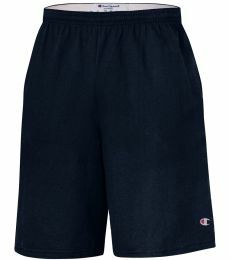 Champion clothing was originally established in 1919 and is an American Manufacturer of sports apparel. 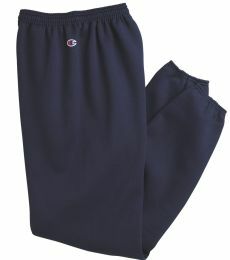 The company was founded by the Feinbloom brothers in Rochester, New York. 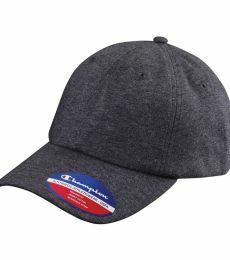 Prided on being an American-made company, Champion is also often referred to as Champion U.S.A. 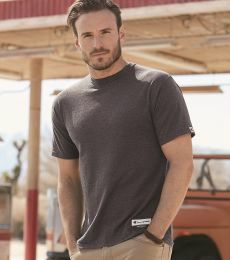 Shortly after being established, Champion sportswear was accepted by teams and military alike. 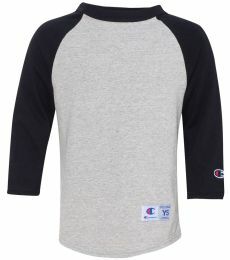 Champion clothing was in constant demand off the “bat”! 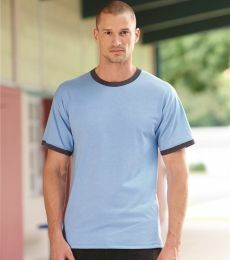 Champion produced uniforms for the Michigan Wolverines and was adopted by the US Military Academy for training attire! 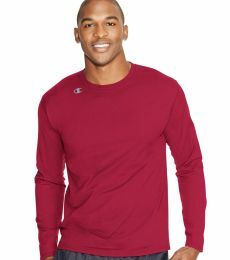 Champion clothing has been sported by teams all across the nation, from the NBA to the NFL. 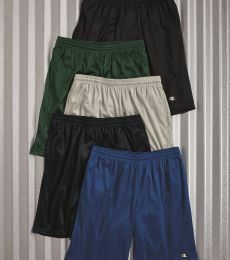 Champion apparel has been favored among many colleges for decades and continues to be a popular choice among athletes. 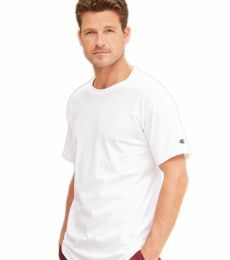 Blankstyle.com is your online Champion Store, carrying all your favorites for the lowest pricing on the market today. 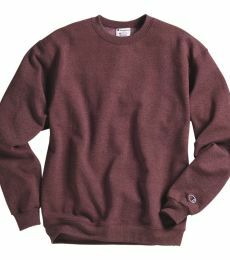 Our online store carries the favored S1049 Champion Logo Reverse Weave Pullover in over ten colors and in six different sizes, ranging from small to 3XL! 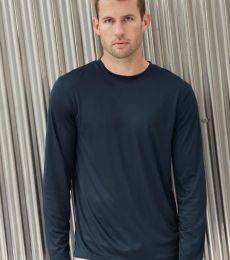 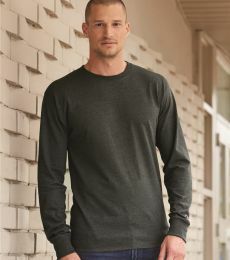 Made from 82% cotton and 18% polyester, the extra-heavy low shrink fleece crew neck pullover is the ideal athletic sweatshirt. 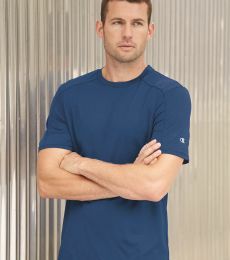 Check out our selection today on all Champion athletic wear and Champion clothing. 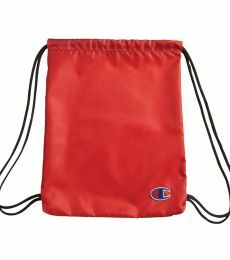 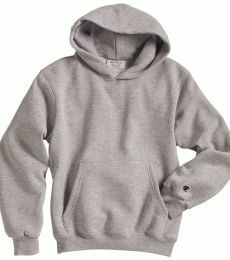 We carry an extensive selection of sizes, colors and styles on all Champion hoodies and sportswear. 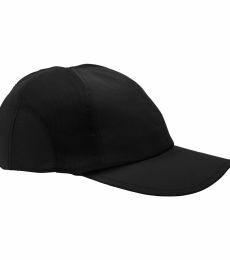 No account necessary, bulk discounts and free shipping are a few reasons why Blankstyle.com is your go-to online Champion Store. 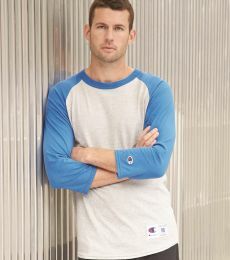 Champion clothing is one of today’s leading sportswear companies nationwide. 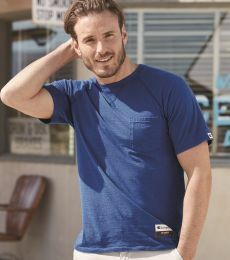 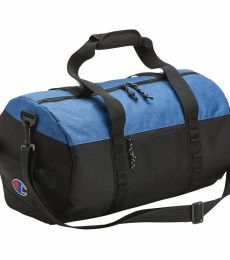 Champion sportswear is recognized for its American authenticity and its high quality athletic apparel. 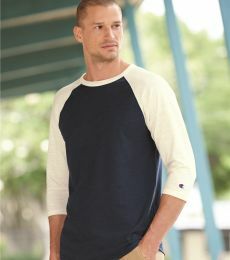 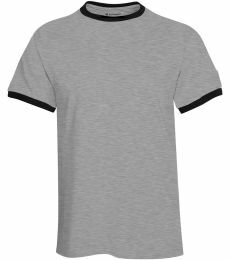 Champion wholesale apparel is a tried and true clothing line and is known for its sporting durability and sportswear trends. 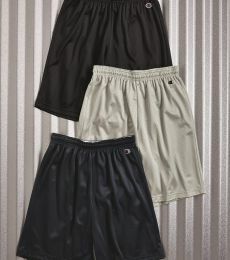 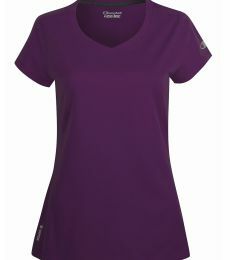 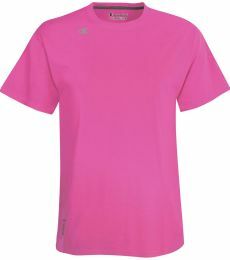 Blankstyle.com carries a wide selection of Champion clothing at unbeatable wholesale pricing. 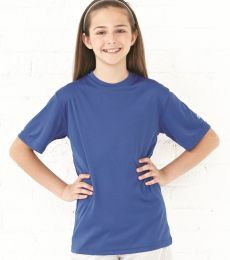 We are your go-to Champion Store! 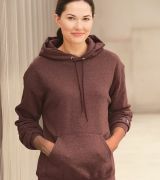 Our store offers low quantity tiered pricing on Champion hoodies, Champion sportswear and all Men’s and Women’s Champion apparel. 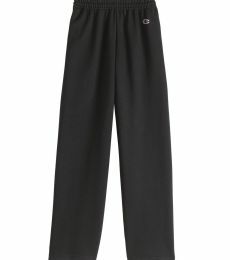 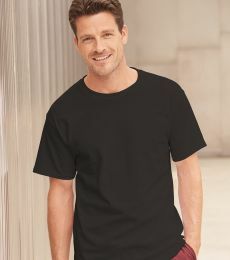 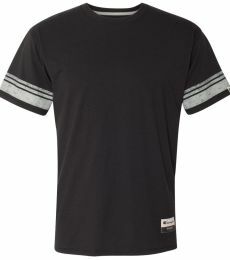 With no account necessary to purchase and fast free shipping, Blankstyle.com is your one stop Champion clothing store.